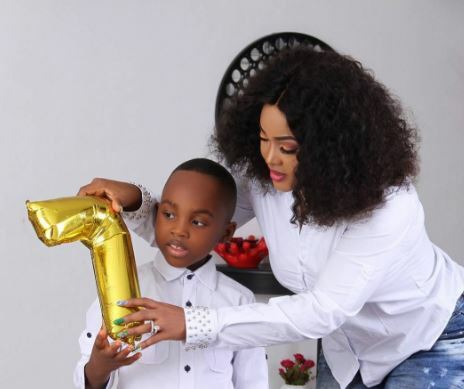 Nollywood actress, Mercy Aigbe took to social media to share eyecandy photos of herself with her 7-Year-old son, Juwon, whom she had with her estranged husband, Lanre Gentry. The photo shoot was done for her son as he turned 7. 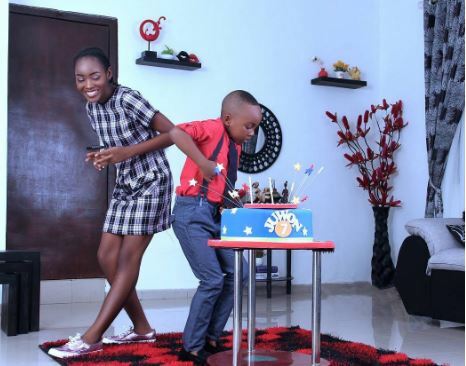 0 Response to "Actress Mercy Aigbe Shares Adorable Photos Of Herself & 7-Year-Old Son"